Build your own tube pedal! Different styles possible. 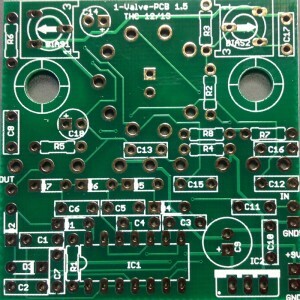 PCB features BIAS control and LED in the tube socket. 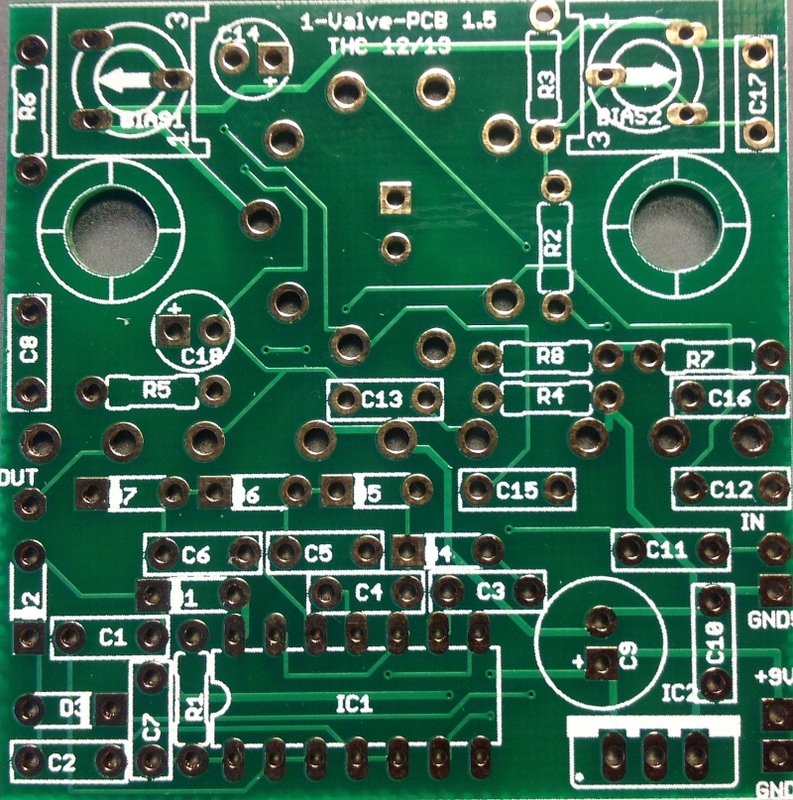 Features BIAS control and LED in the tube socket. New mounting holes for mechanical support!